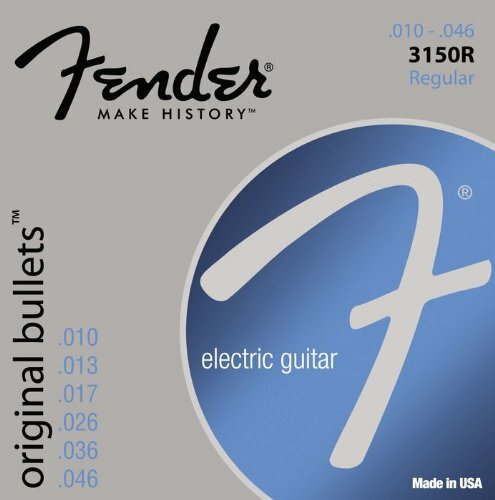 Fender® original bullets are an excellent choice for blues, jazz, and classic rock. The German-made bullet end fits precisely into Fender® tremolo blocks, enhancing sustain and stability. That means you get more for your money with original bullets; they stay in tune better and they resonate more than standard ball-end strings. By the way, the bullet end isn’t just for trem users; it also enhances sustain and stability on guitars with string-through-body type bridge designs.